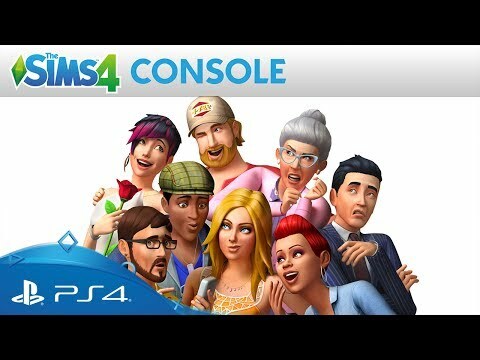 Create and control people in a virtual world where there are no rules, as The Sims arrive on PS4. 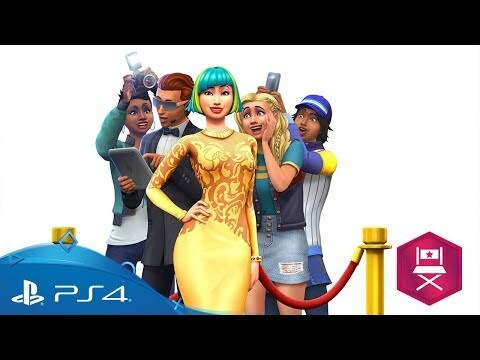 Let loose your imagination as you customise your Sims’ distinct appearances and personalities, experiment with their fashion sense or rethink their hairstyles and define the aspirations that will ultimately shape them. Develop thier relationships, pursue new careers, and guide the rich and entertaining moments of their lives. Effortlessly build the perfect home with the all-new room-based 'Build Mode', choosing your favourite designs and décor. 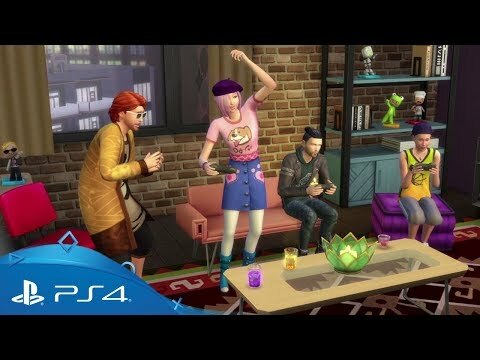 Explore beautiful worlds with unique environments and travel to different neighbourhoods where you can visit local venues and meet other interesting Sims. Be powerful and free, have fun, and play with life! 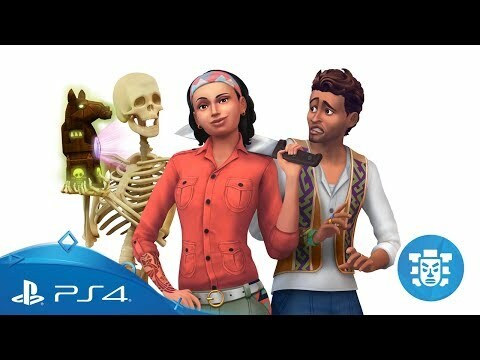 Revealing new features, including seasonal activities, heartfelt holidays, and gardening. 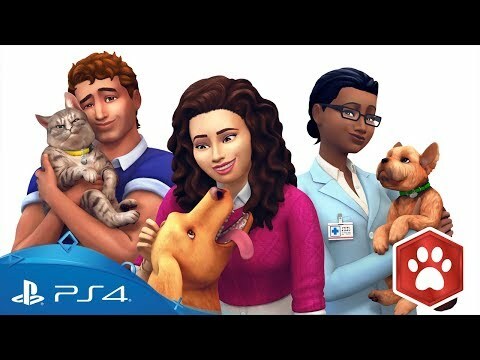 Get The Sims 4 and Cats & Dogs expansion in one great bundle. 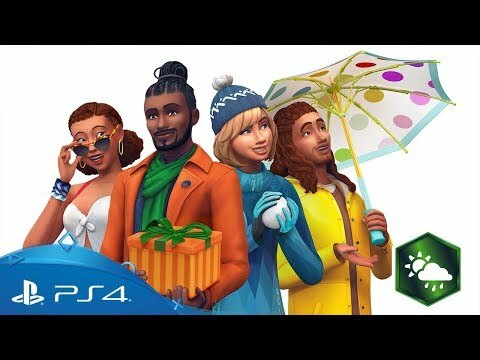 Looking for great EA titles?